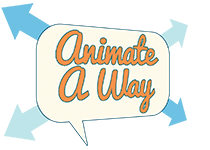 This entry was posted in After School, Animate A Way, General, Video, Workshops/Camps. Bookmark the permalink. ← A New Year of Programming!